Ammeraal Beltech is a global belting company that supplies belting components, services and solutions for processing and conveying products. 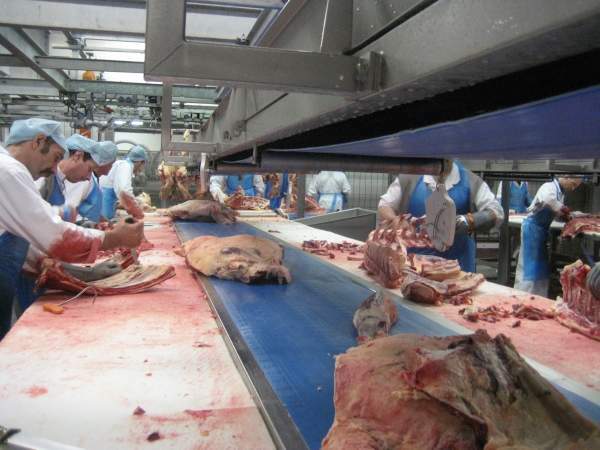 All components and equipment in production lines are screened carefully to improve food safety and hygiene. 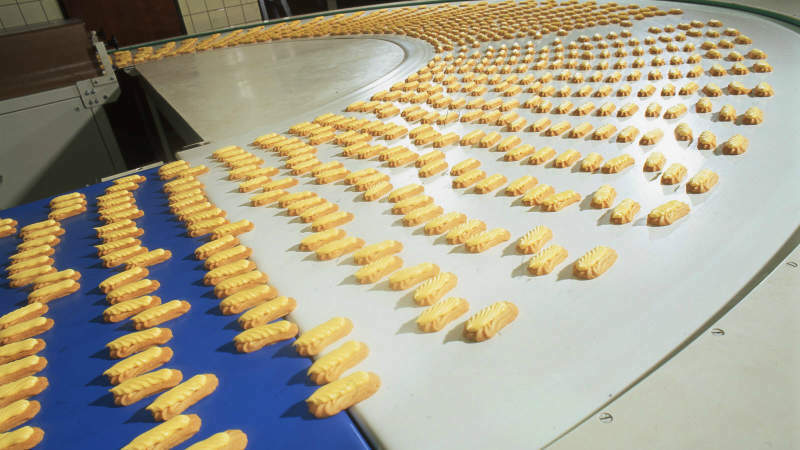 As a leading producer of process and conveyor belts, particularly for the food industry, Ammeraal Beltech has made hygiene a focus of our business. Process requirements and product characteristics are always taken into account to achieve the most efficient solution. 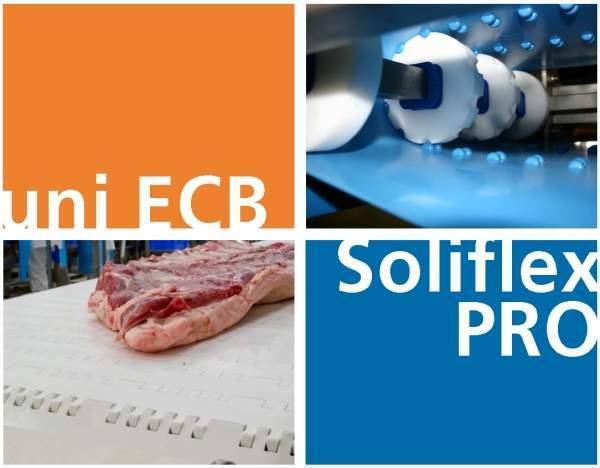 Ammeraal Beltech has been setting the standard for many years with market-specific hygiene features. 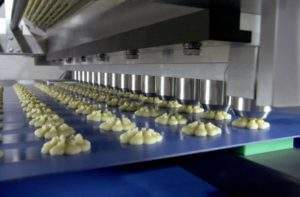 Continuing research and development has resulted in the design and production of a wide range of food safety solutions. Ammeraal Beltech’s antimicrobial (AM) belting range uses non-migrating materials – a unique technology based on silver ions. 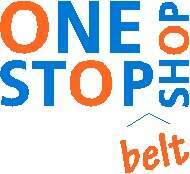 The belts are proven safe for human contact and are effective against a broad spectrum of micro-organisms. Polyurethane Ropanyl homogenous and Nonex high-tech food grade blend are available with AM benefit particularly in light blue colour. 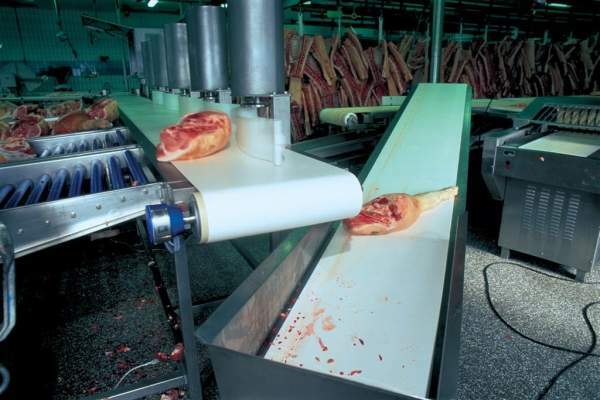 AM technology is in the top ‘food-contact’ side as well as the bottom side providing full food safety protection. Light blue belts from Ammeraal Beltech offer lasting support in meeting food safety standards. 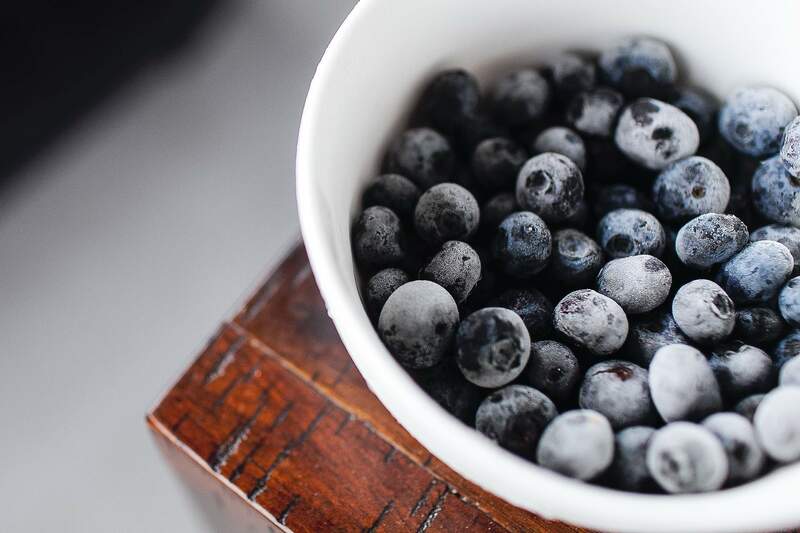 The blue colour of the belt makes it much easier to identify food product contamination. KleenEdge® is so named to signify that the belt edge remains clean during use. 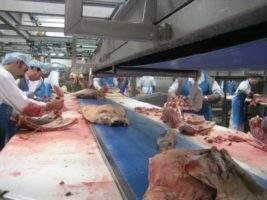 This feature tackles contamination risks that may occur from belt edge wear, and the use of high-quality food-grade polyurethane foil technology enhances the overall condition of the food handling surfaces. Ammeraal Beltech provides belts with high-frequency welded footless flights, ideally suited for applications where small drum diameters are used. The hygienic footless flights can be cleaned thoroughly, very easily and quickly thanks to the smooth and round transition from belt to carrier. A wide range of thermoplastic materials are available for any belt series also in light blue colour. Belts with Amseal closed belt edges are protected against all kinds of external influences and circumstances because the Amseal edge protection completely seals the belt edge on all sides with a thermoplastic strip. A new generation of modular belting has been specially developed for hygienic critical applications. With uni Single Link® belts, the entire link module is manufactured as a single component, thus avoiding the interconnecting joints and eliminating areas where cleaning is difficult and bacteria growth would normally re-start. These new modular belts feature easy-to-clean surfaces, combined with use of the latest food-safe, direct contact materials and a special surface manufacturing technology, all to achieve the highest possible food safety requirements. Soliflex PRO combines the benefits of standard fabric-based process and conveyor belts and modular belts into one unique new product. 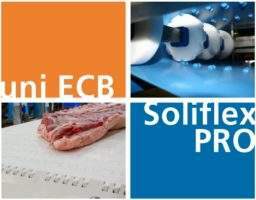 Soliflex PRO is a new range of homogeneous belts developed particularly for applications in the food industry. Soliflex PRO belts are positive driven, hence without any slippage, and the unique design is self-tracking. This well-balanced concept allows for easy cleaning, reducing total cleaning costs in terms of time, water and cleaning agents. Ammeraal Beltech has announced it is showcasing hygienic belting solutions at the iba exhibition in Munich, Germany. 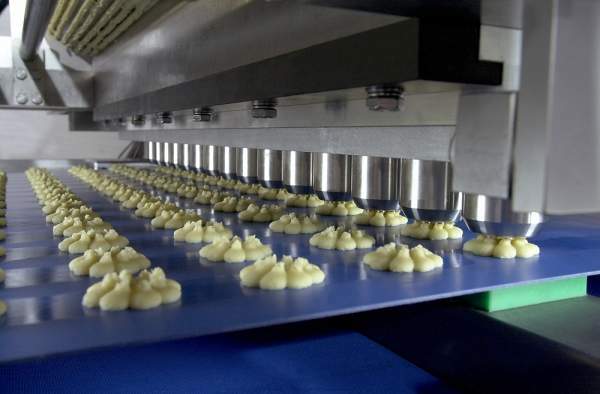 With food safety being more important than ever, provider of process and conveyor belts for the food industry Ammeraal Beltech is developing new generations of products and solutions focused on hygiene. 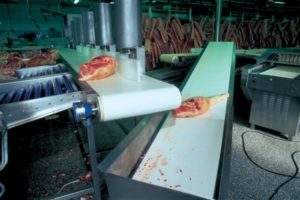 Confidence in food safety is paramount when choosing Ammeraal Beltech as belt supplier in the food indutry.